When you think about Auto Trader you probably immediately think about automotive sales—perhaps even a now out-of-print magazine with a technology function separate to the rest of the business. It’s true that selling cars is the focus of our customers, and we have been helping them do that since 1996. However, with up to 70 million page impressions a day it’s technology—not cars—that is the core of our organisation. Technology is at the heart of every decision we make and the strategy we steer by. For this reason it is critical that our engineers are at the heart of the business rather than serving in a siloed technology team. 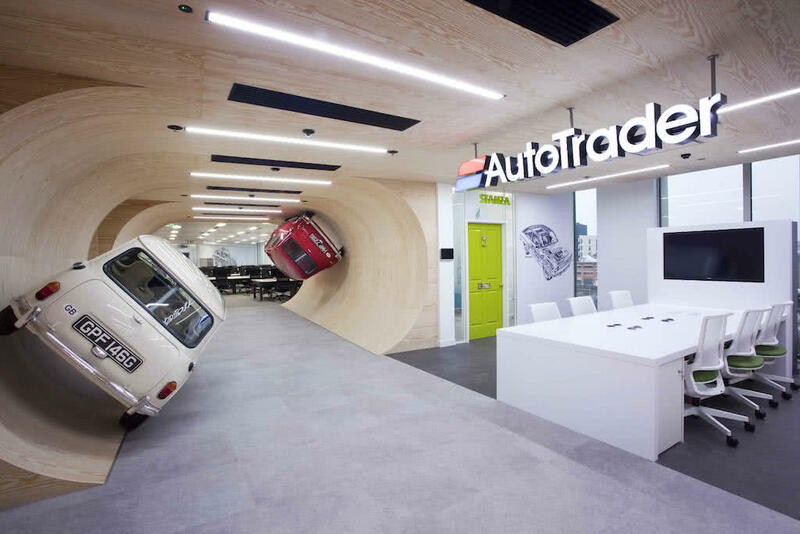 The automotive market is changing and Auto Trader needs to innovate and evolve to achieve its goal of being the most admired digital business in the UK. Software fails, hardware fails, people make mistakes and sometimes we are just plain wrong. And so we rely on the skills and experience of our people to keep us on track. But we wouldn’t be able to do what we do without learning from others and building on their achievements. For that reason we felt it was about time that we followed the lead of others by setting up our own blog to share some of what we learn with the rest of the technical community. Over time we hope to bring you original content covering useful technical practices, developments in research, descriptions of code we have chosen to open source and a look at what life is like at Auto Trader. Articles will be mostly technical but we hope to convey some of how we work, and as such there may be the occasional less technical article.